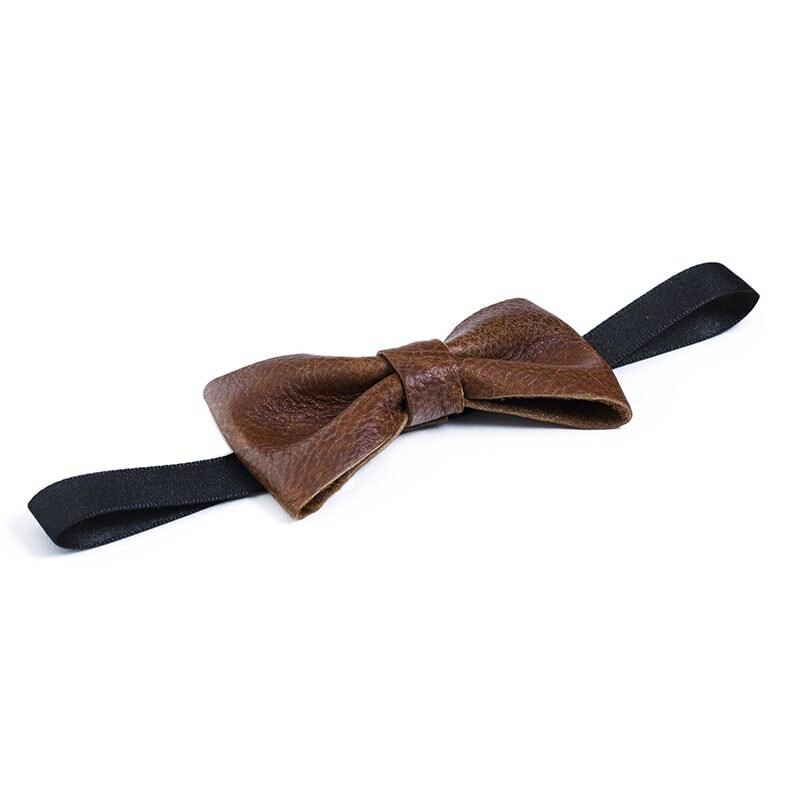 Our genuine leather bow tie for babies is the perfect accessory for any formal occasion. 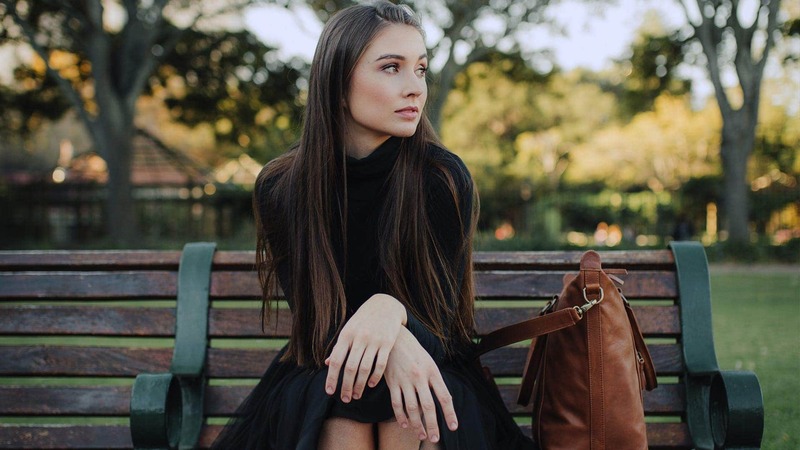 They will not only complete the outfit of the most sophisticated baby or toddler around, but are sure to draw attention at any wedding, ball or fancy dinner. We handcraft the bow ties to perfection from genuine bovine leather. 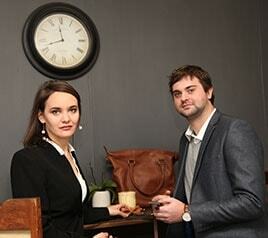 The design is not only elegant, but also classic and timeless. 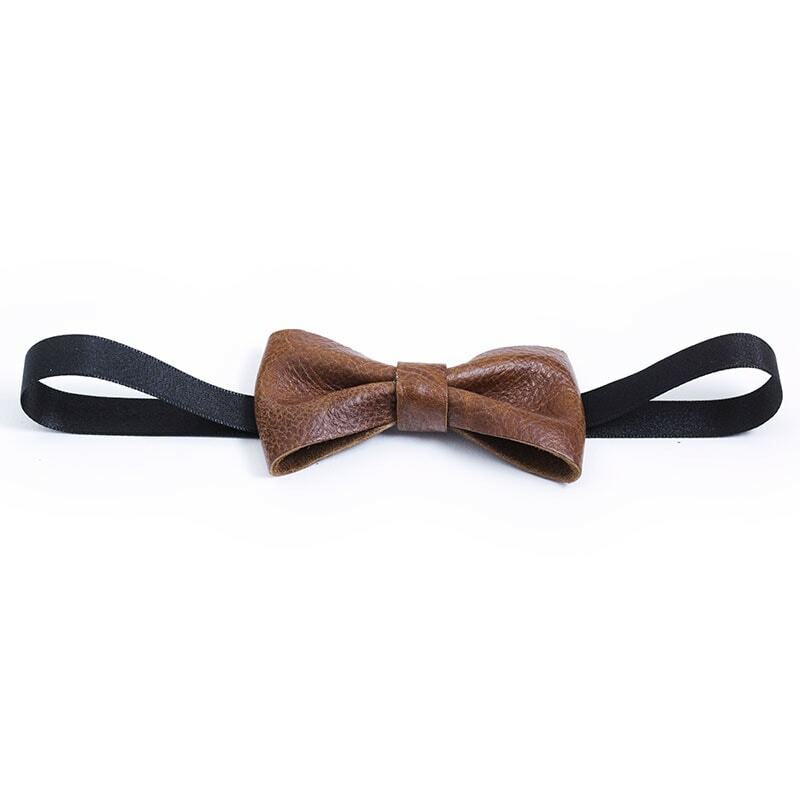 Our leather baby bow ties are available in Tan, Mahogany and Black. Pair them with our genuine leather suspenders for the perfect formal outfit that will make your little one steal all the hearts. And since they are all made from genuine leather, they should last a lifetime! So be proud, little one, the world awaits. Keep your head high and your bow tie will do the rest!